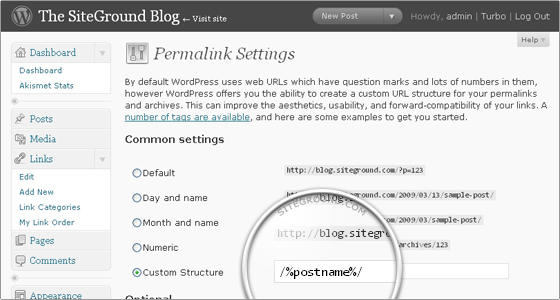 This tutorial will show you how to improve the SEO of your WordPress blog. You should enter the meta description for each one of your pages. Use simple but informative sentences. The search engines will check how relevant your description is to the actual content of your page so make sure that you describe only the current page and avoid adding irrelevant information in this description. It is essential to have the "title" and "alt" tags specified for each one of the images you use in your posts. The search engines will then know what this image is supposed to represent. Typing the title and alt tags for each image you use, however, can be a time-consuming task. Instead, you can use the handy SEO Friendly Images plugin. For more information on how to install this plugin, you can check our tutorial on How to install WordPress plugins. 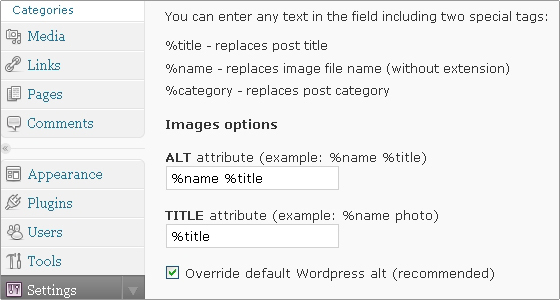 Once you install the plugin, go to Settings -> SEO Friendly Images in your WordPress admin area. On this page you can specify the ALT and TITLE tags for your images. 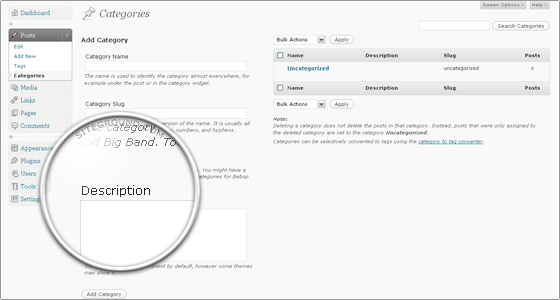 The plugin gives you the option to use internal variables such as %title, %name and %category. With them you can set the ALT and TITLE tags of your images to the title of your post for example. The plugin does the rest. This saves you a lot of time and keeps your images SEO-friendly . You should make sure that you use the <h1> tag only for the titles of your posts. You should use a few <h2> tags and as many <h3> tags as you need for the other headings in your posts. Doing this will allow the search engines to index the important information from your website better. A good document has headings and subheadings, because headings make it easier to determine the subject of the page. For blog websites the best SEO practice is to set the title of your post in a heading1 tag. Most of the good WordPress templates do that. If not, you should modify the theme in order to achieve a correct output of your pages.